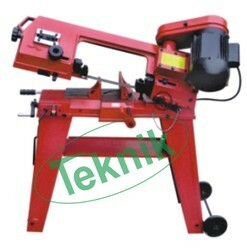 We are offering a wide range of Spring testing machines. Such as Digital Spring Testing Machines for Engineering Colleges, Impact Testing Machines, Automatic Spring testing machine, Spring Testing Machine For Testing Lab, Shear Testing Equipment, Direct Shear Test Apparatus For Testing Lab, Electronic Triaxial Shear Test Apparatus Motorized For Testing Lab, Tensile Testing Machines Engineering Lab Training Systems, Fatigue Testing Engineering Lab Training Systems, Digital Torsion Testing Machine, Lab Testing Machines, Universal Testing Machine, Hardness Testing Machine, Educational Equipment Manufacturers, Engineering Lab, Engineering Models, Educational Equipment . Engineering Models Manufacturer, Engineering Lab Equipment Supplies, Engineering Lab Equipment. 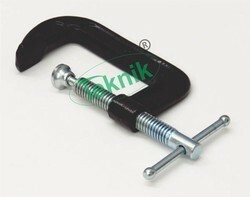 We are a manufacturer and exporter of Bending Device Engineering Lab Training. We provide a wide range of products, including full automatic compression testing machine, hydraulic compression testing machine, Universal testing machine, Engineering lab Testing machine, full automatic pneumatic consolidation apparatus, and more. Oil Tank Capacity - 60 Liters. We manufacture Export Quality Hydraulic Bench for Fluid Mechanics Laboratory Equipment. 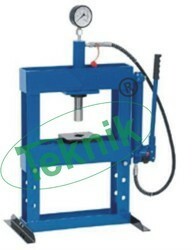 Microteknik are leading manufacturer and Exporter of Hydraulic Press Bench Type without Gauge. Supplied with 85 mm and125 mm extensions plus 2 table plates. 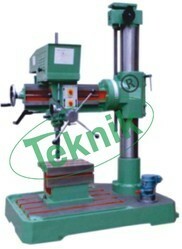 Radial drilling machine is one of the types of drilling machines. Radial Drilling Machine is a machine in which the drilling head is mounted to slide along a radial. Find here Radial Drilling Machine manufacturers, Radial Drilling Machine suppliers, Radial Drilling Machine producers, Radial Drilling Machine exporters. We Providing you the best range of Comparator Stand such as Dial Comparator Stand, Dial Indicator Stand, Watch Maker's Mini Dial Indicator Stand, These are made by using superior quality raw material which ensure its best quality and durability. Clients can avail from us this range of at most affordable prices. 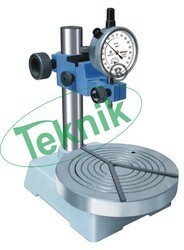 We Offers effective calibration of Thread Plug Gauges and Taps. Major, Minor Diameters calibration of threads. Mechanical Electronic Model. This measuring machine is designed to have accurate measurements of major, minor and pitch diameters of precision screw. 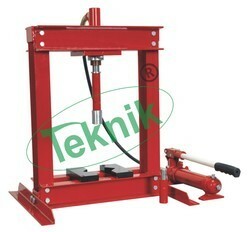 Product Details This Spring Testing Machine is a floor standing electro-mechanical manually operational testing machine. 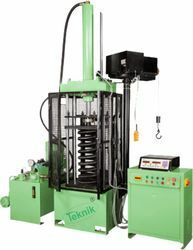 This machine is commonly used to test all types of coil springs, disc springs, wave springs and spring-type components.The machine enable load deflection tests of tension and compression springs to be carried out accurately and quickly. This testing systems is designed to bring an affordable solution to a wide variety of spring testing requirements. Product Capacity of Spring Testing Machine for Engineering lab : upto 50 tons Operation : Manual Mechanical lab equipment manufacturers cms. We are a leading brand engaged in offering a vast range of Tig Welding Machine. Our machines are passed through various stringent quality tests at various. Low demand of primary current with better power factor. Suitable for -6010 cellulosic, 7018 & 6013 type Electrodes. Stability of are thought the entire range. Trouble free service for various welding applications. 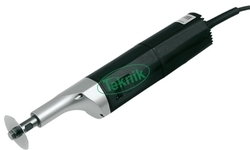 Suitable for DC TIG Welding with additional attachments. Microteknik are offering a wide range of Spot Weld Offers Seam Welding Machine Manufacturers,Spot Welding Machine Manufacturers,Spot & Seam Machine Exporters, Spot Projection Welding machine. Hand operated spot welding machines. 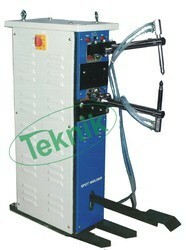 Table mounted spot welding machines. 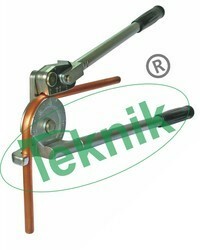 Rocker arm pedal type spot welding machines. Pneumatic operated spot welding machines. Microprocessor based pneumatic operated spot welding machines. 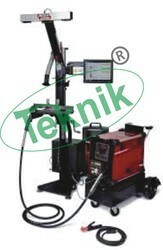 Microteknik are manufacturer and Exporter of Welding Training Set. The welding curriculum meets the standards set by the National Center for Construction, Education and Research. familiarize trainee the basic skills before going to the real practice. 1-set each welding heads for practical training on MMAW, MIG, and TIG. With monitor screen and Video glasses having High Resolution LCD. Faults and defects can be reported through monitor screen and printed out. 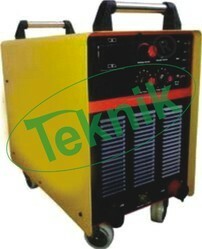 Electrical supply: 220 V, 50 Hz, 1 phase With welding. helmet set. 2-rolls of printing paper min. 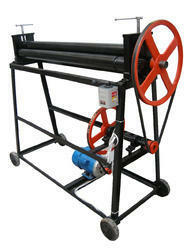 We manufacture these machines using superior quality raw material and latest technology. Owing to these machines usable curve cutting celerity, compressed air plasma cutting and two speed current adjustments done. 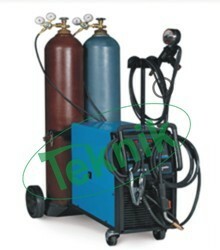 An easy to use high performance gas welding machine. over consumption of gas and gives a good initial performance. 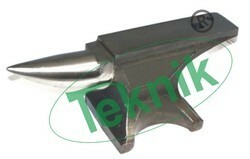 An anvil is a block with a hard surface on which another object is struck. The block is as massive as is practical, because the higher the inertia of the anvil, the more efficiently it causes the energy of the striking tool to be transferred to the work piece. Quickly and accurately cut workpieces up to 4 in. x 6 in. (rectangle), 4-1/2 in. (round) using the band saw's adjustable horizontal and vertical positions. Choose from 3 speeds to cut everything from brass and aluminum to rugged alloy and tool steels. Includes a 1/2 in. x 0.025 in. x 64-1/2 in. blade (14 TPI), plus a heavy-duty stand with two wheels. Three speeds to cut everything from brass and aluminum to rugged alloy and tool steels. Gravity feed cutting pressure adjustment in horizontal position. Comes with blade and heavy duty stand. 0-55° left miter cuts on horizontal. Two-position rocker switch with safety lock-off. Thumb wheel for accuracy and ease with 4-way measurements: outside,inside, depth and step. Made from hardened stainless steel. Made from fine quality raw material.Available in various sizes. 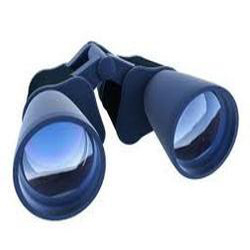 Looking for Mechanical Engineering Equipment ?